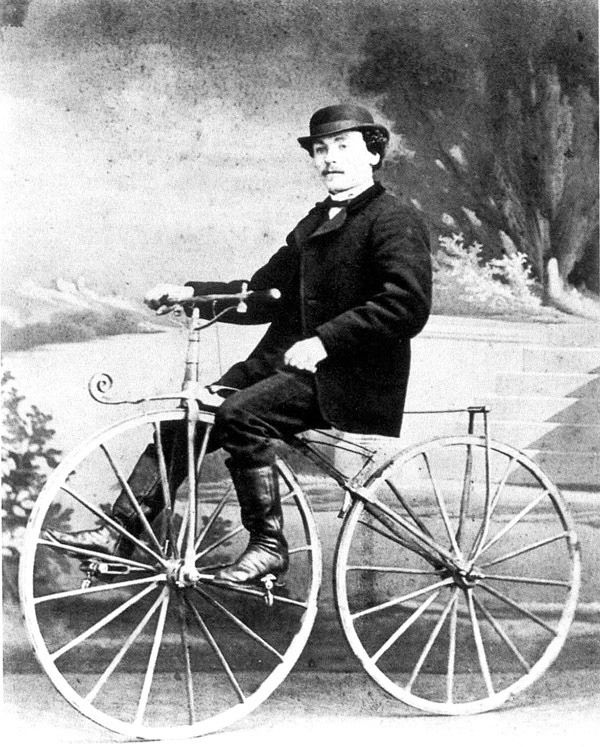 His patent was the first for a bicycle and he mysteriously disappeared. Lallement’s historic ride and historical contribution were forgotten until his story was rediscovered in the early 90s by David Herlihy in the book, Bicycle: The History and The Lost Cyclist: The Epic Tale of an American Adventurer and His Mysterious Disappearance. Read the rest of the story by Eric Ofgang in Connecticut Mag.